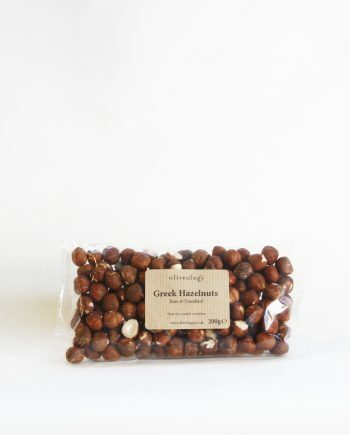 Our pistachios are hand roasted in small batches so they reach you in perfect condition. 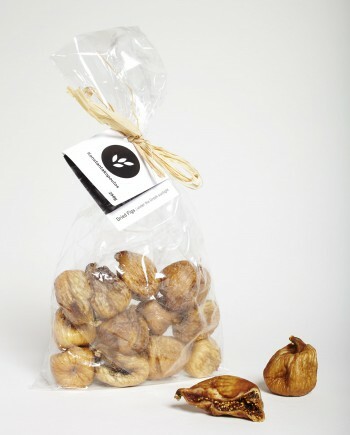 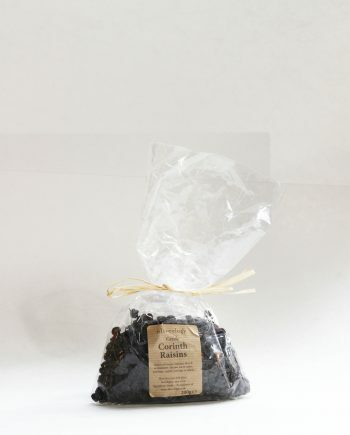 They are slightly salted with an exquisite taste and texture. 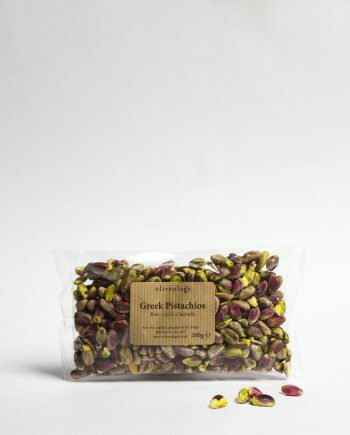 Greek pistachios have P.D.O status (Protected Designation of Origin) are renowned for their wonderful flavour, their beautiful pink exteriors and vibrant green kernels. 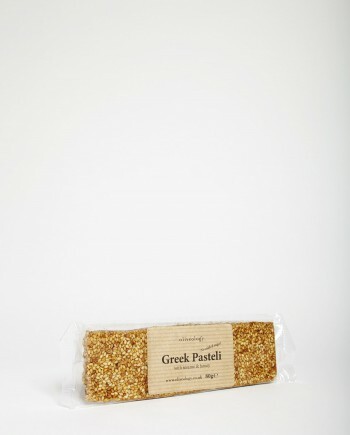 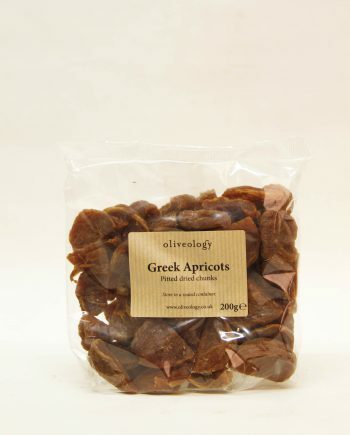 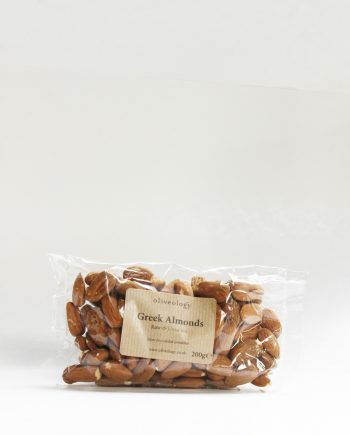 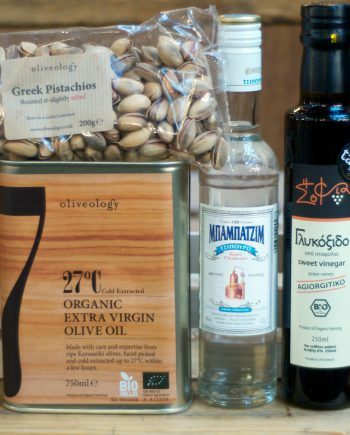 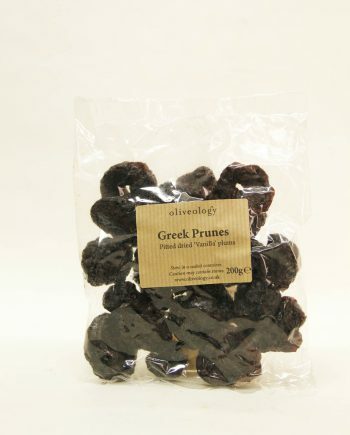 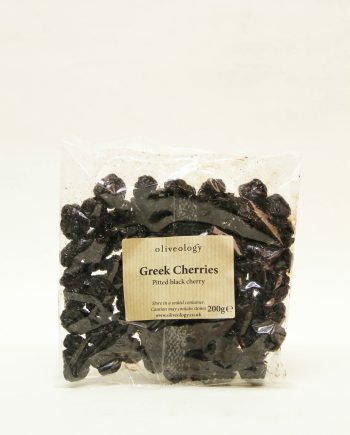 The island of Aegina is legendary amongst Greeks for producing the best pistachios this nation has to offer. 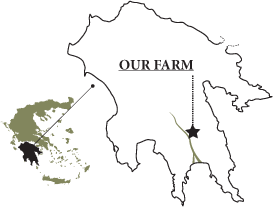 A combination of optimal soil conditions combined with the perfect maritime climate made for a pistachio growing zone par excellence. 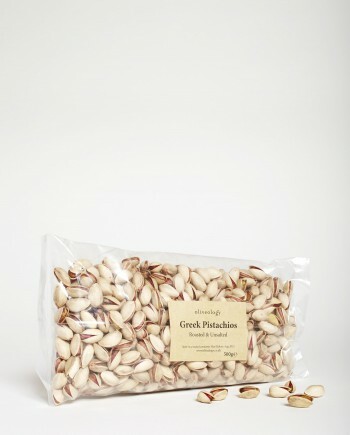 These pistachios are slightly smaller than their Middle Eastern cousins, but are far sweeter and more intense in flavour. 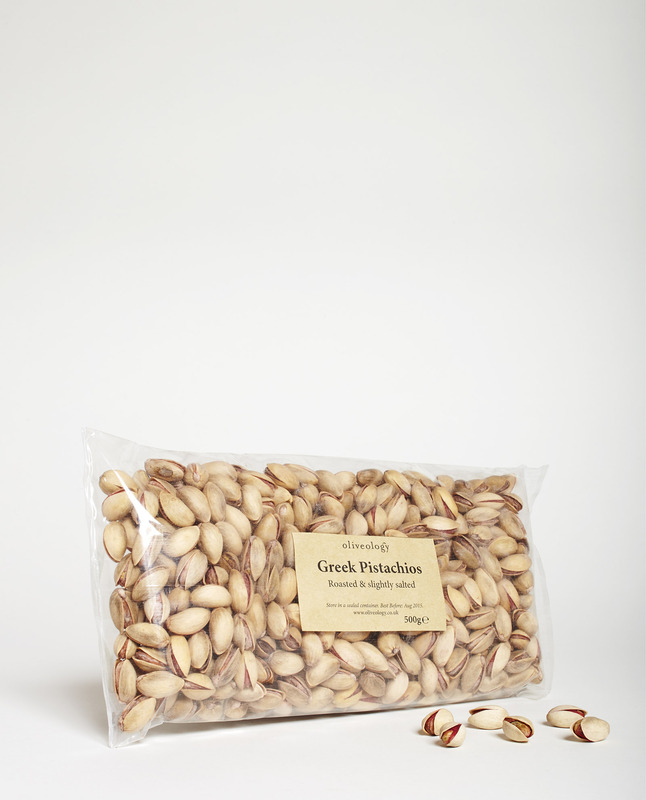 Our pistachios are fresh, miles apart from the stale, soggy, bland pistachios that you may be used from large retailers.